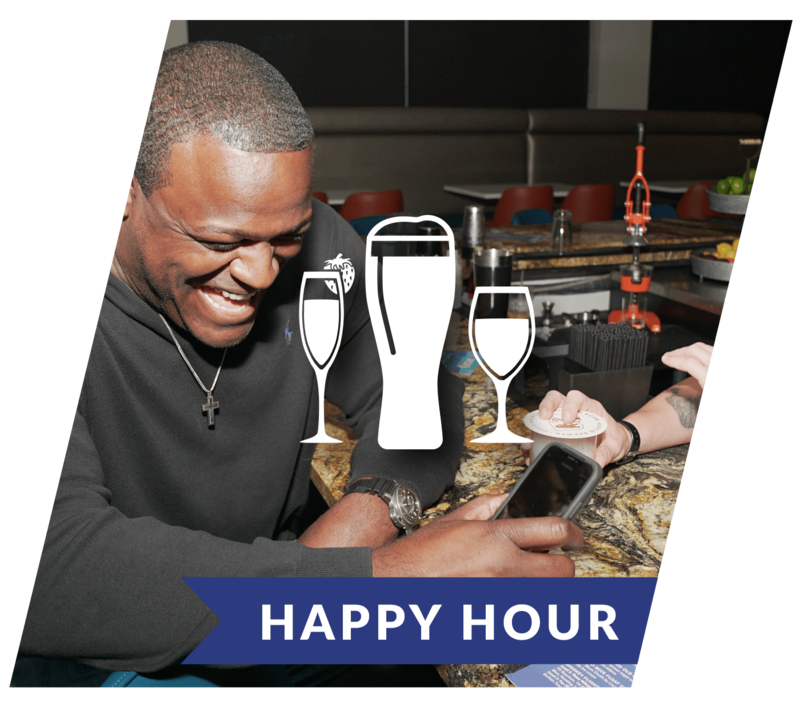 Come in anytime after 6PM Sunday for ONE FREE HOUR of bowling (for you and up to 5 family members on a lane). 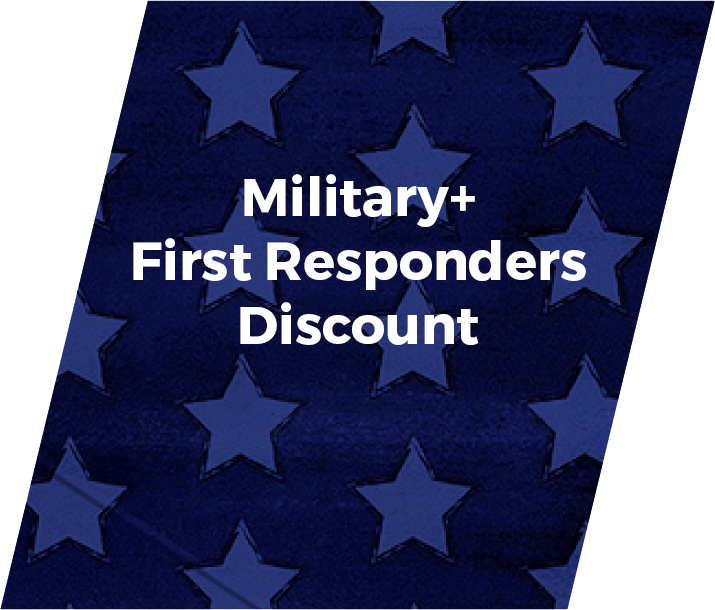 First responders and military enjoy 10% discount on bowling any other time (First Responders, Active/Veteran Military (with ID), Seniors 65+, Special Needs Guests). 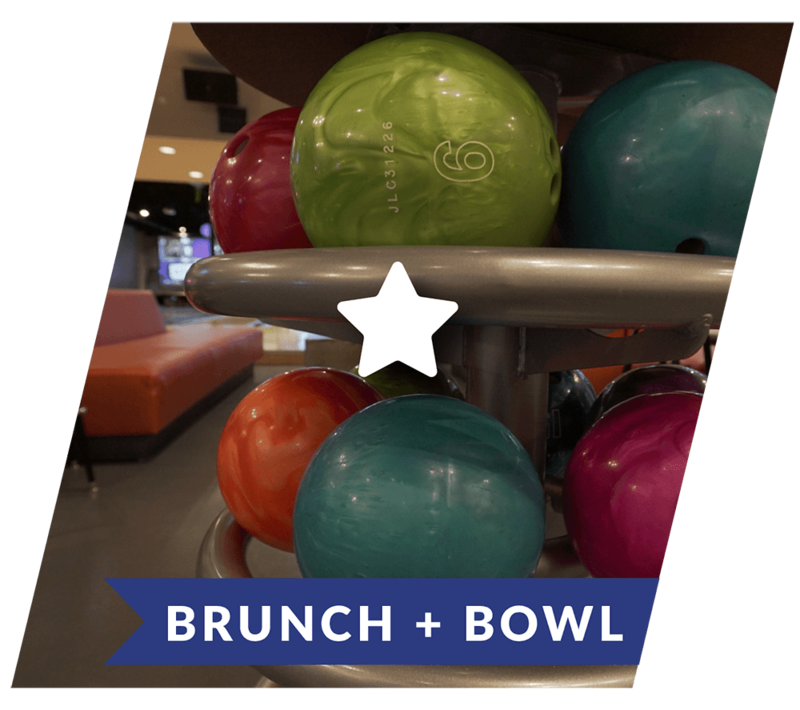 Purchase any brunch entrée and bowl for free! Our daily specials are a great way to enjoy all the fun High 5 has to offer at a fraction of the cost. 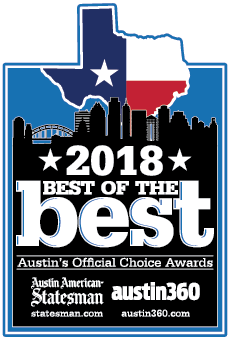 Be sure to check this page regularly – we’re always cooking up great new specials! Follow along on Facebook for even more specials and offers.